Hello Folks! Regular readers here at Trainwreck’d Society may remember that a few months ago we shared Nikhil D’Souza’s brilliant single “Silver & Gold”. Well, suffice to say that we simply cannot get enough of this guy! We are here again on a New Music Tuesday to tell you all about another single from Nikhil, as well as an amazing video, entitled “Blind”. 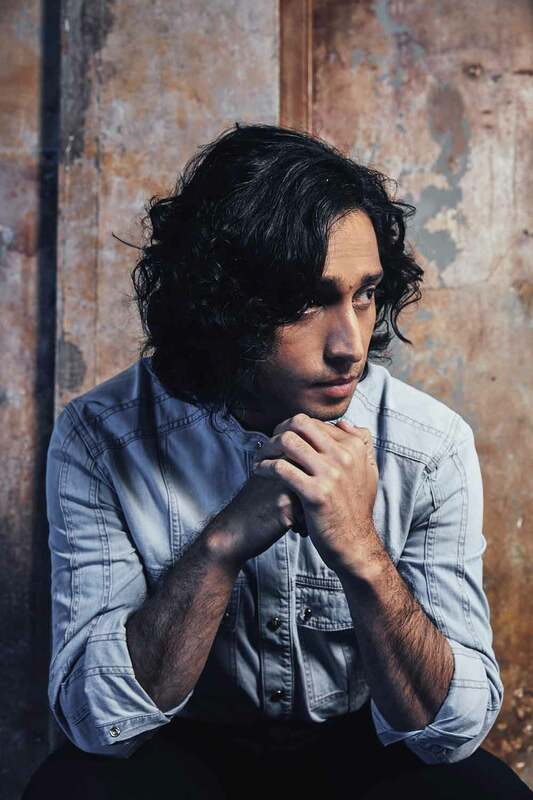 It is another prime example of why this Mumbai-born singer/songwriter is in a class all of his own. Beautiful as it is witty, charming as it is disheartening, “Blind” is an absolutely brilliant track that you all need to hear. And better yet, watch! Check out this brilliantly produced video of “Blind”, and be sure to catch Nikhil on tour, as he has done extensively throughout 2018. He’s a heck of a guy, and we so look forward to hearing from him in the future! Keep the singles coming, Sir! We live for this! Nikhil is set to head out with The Striking Matches on their upcoming UK tour. Check out his WEBSITE for details on tickets, and more!